I was supposed to pick 3 winners but because it is Halloween I picked 5 winners. 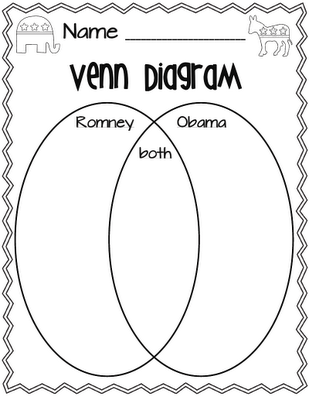 I really hope you will find these 2 units helpful as you study about the election. Thanks! 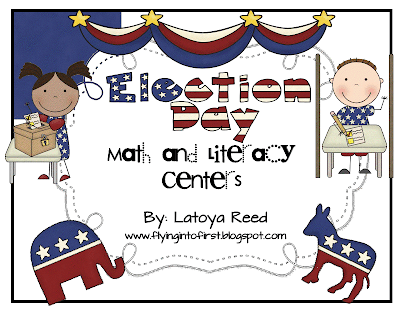 Here is a freebie literacy center to do during your Election units. 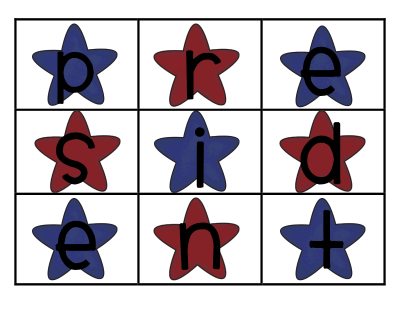 Students will use the letters in the word president to make as many words as they can. 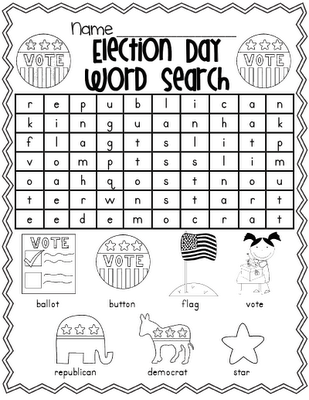 They will categorize them by how many letters in each word. Enjoy! 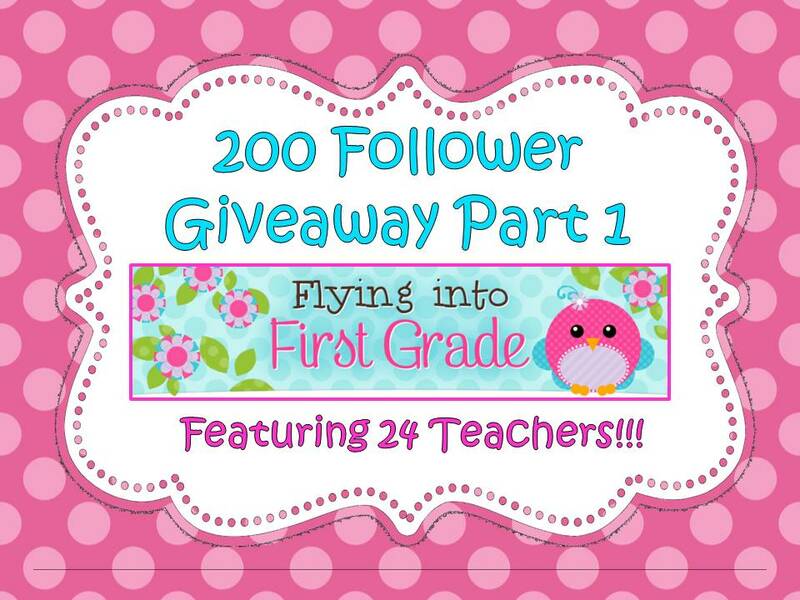 Dont forget to follow my TPT store or more freebies and product updates! Thanks! 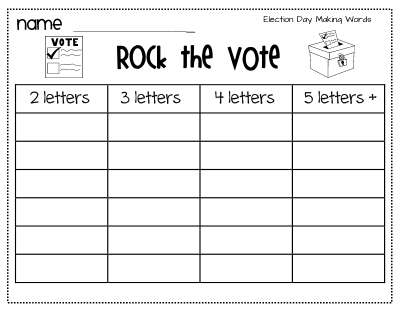 I have uploaded my Election unit to TPT. 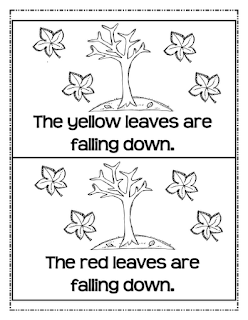 You can click on the picture to check it out. You will find some freebies from this unit below as well. 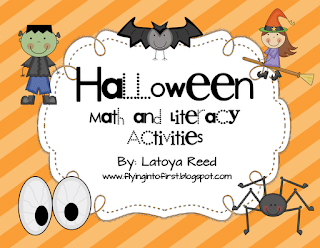 I just uploaded my Halloween Literacy and Math Centers packet on TPT. 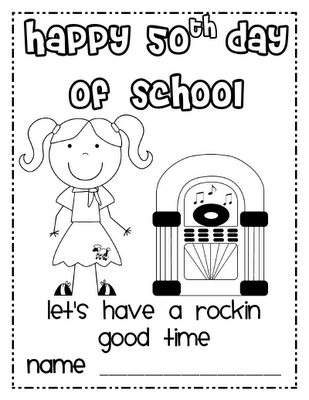 Below is the cover page and previews of the packet. You can click on any of the pictures to get more info. Enjoy! 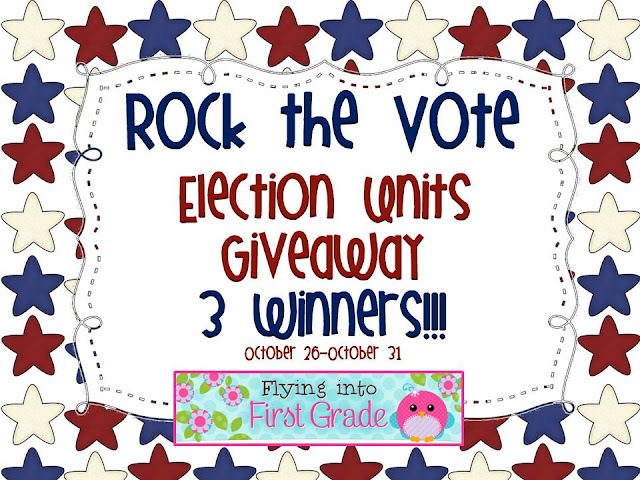 I got boo'd, was in TPT newsletter, and won a giveaway!! First of all, I won a giveaway for some very cool fall units and I am so excited!!! Thank you Kim and Samantha!!! 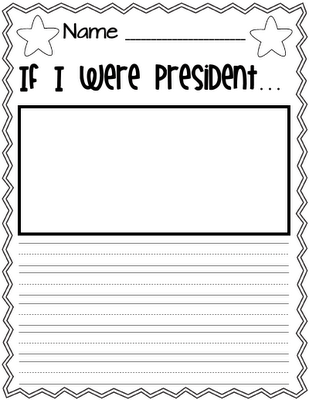 I will definitely be using these with my class. 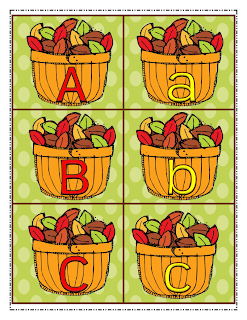 Second of all, My free product was featured in the TPT newsletter today. I was thrilled!! And now that freebie has been downloaded over 5000 times. You can get it below by clicking on the picture. Third of all, I got boo'd by Stephany, Stephanie, and Kathi over at Primary Possibilities. You can check their blog out below. So now it is my turn to BOO 3 of my fellow bloggers!! Here's how to play. Choose a fellow blogger that has MORE followers, another that has about the SAME number of followers, and last, someone that has LESS followers. Highlight their blogs with links to encourage others to check them out. Don't forget to let your fellow bloggers know that you shared about them. Lastly, leave them some love by offering them a goody from your store as their "treat." 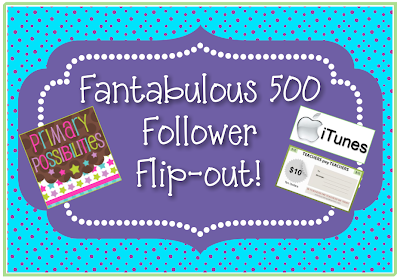 These fabulous bloggers helped me with my first giveaway and I am still very appreciative!!! 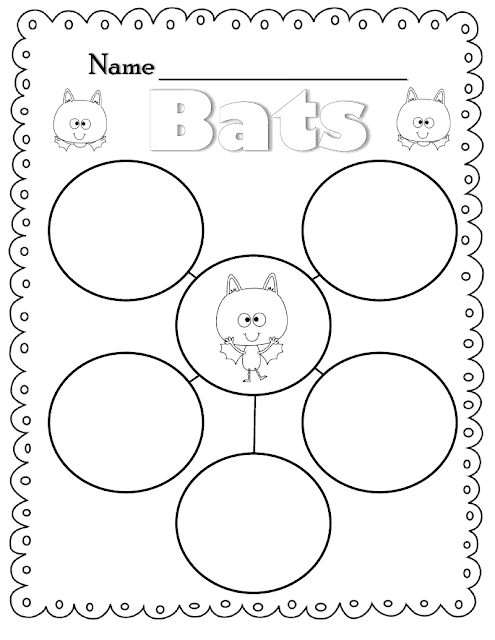 You can email me at flyingintofirst@gmail.com and I will send you any item from my TPT store as a "treat"! 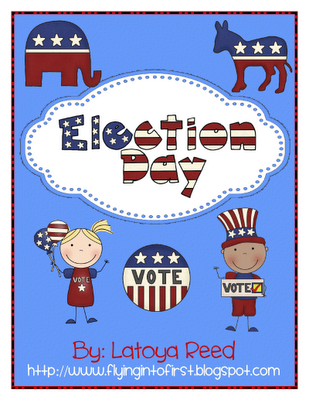 and lastly thanks to 2nd Grade Pad for hosting the linky. I am participating inthis giveaway. Enter Now!! Click on picture!! Wow! That is all I can say! There are some wonderful teachers in the Tpt community. So many volunteered to help with this giveaway. Since there are a lot, I am dividing this into 2 parts. Please enter the giveaway and check out my TPT friends blogs and tpt stores. 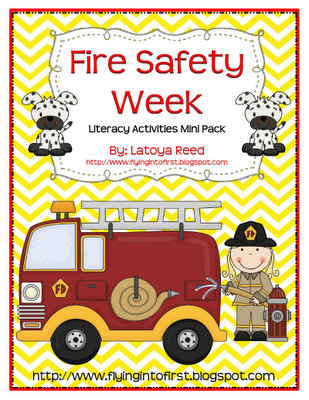 Just uploaded my Fire Safety Week Literacy Activities Pack!! 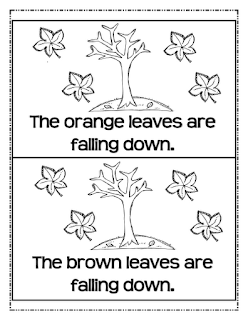 Click on picture to check it out. 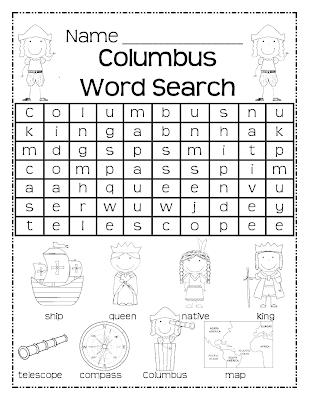 I am linking up with Oh 'Boy Fourth Grade for October currently. Lots of fun!!! Freebie Activities for the 50th Day of School. Enjoy!!!! Click on pictures below. 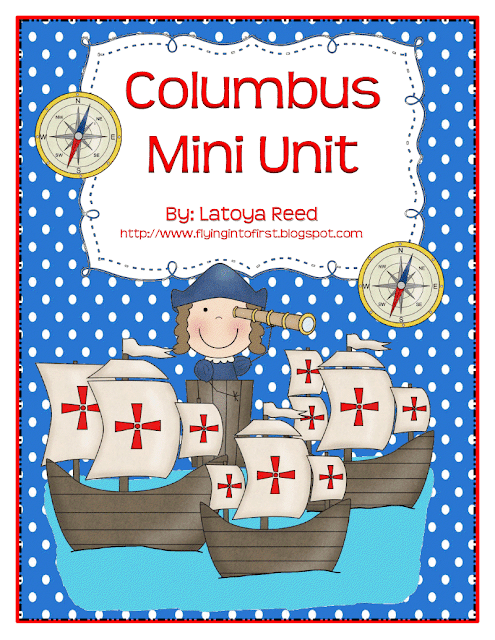 Here is my Mini Columbus Unit. You can find out more by clicking on the picture below. Here are some freebies from the unit!!! 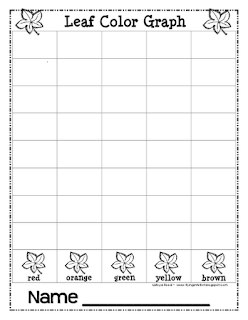 Click on the pictures!!! Woo hoo!!! I made it to 200!!! I will be planning the giveaway really soon. Hopefully this weekend. I have been thinking about what to work on next. 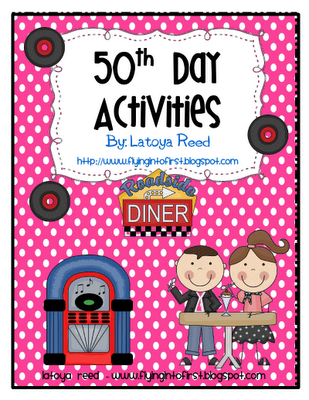 I think I will do a 50th Day of School unit. 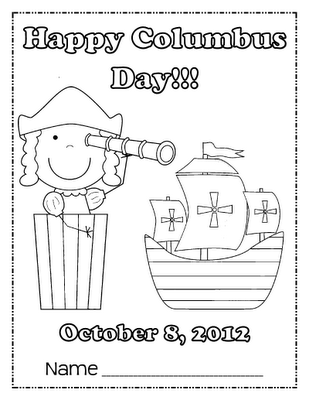 For the first time our school is celebrating that day together on October 19. I need to get busy!!! 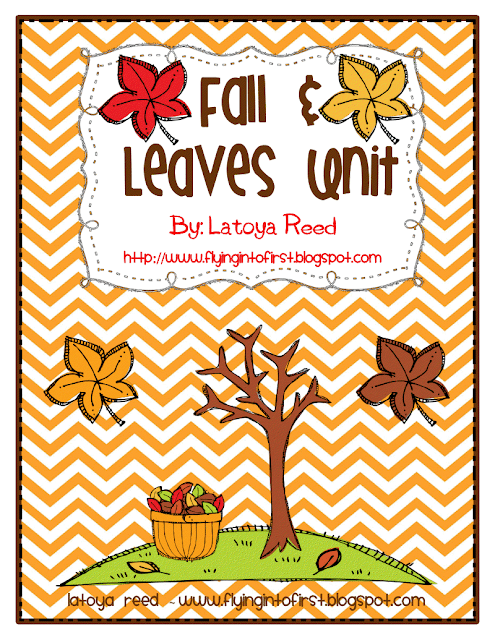 Here is my new unit on Fall/Leaves!!! 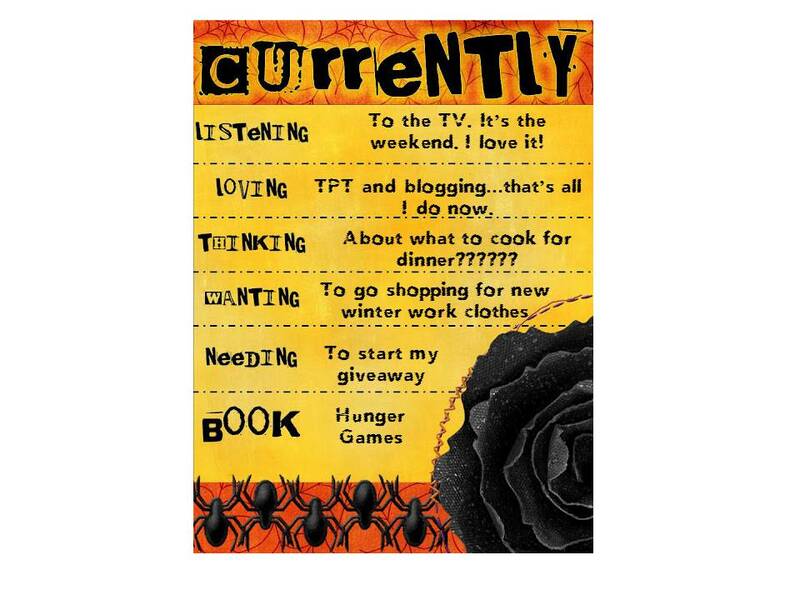 You can check it out at my tpt store by clicking on the picture. 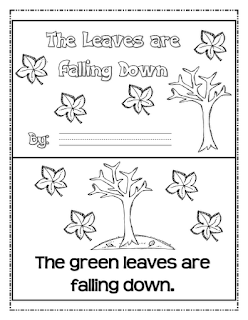 Writing-Favorite color leaf writing page, Favorite fall activity writing page, Student fall vocabulary book, Class fall book-I like to ___ in the fall. Giveaway coming soon!!! Let me know if you would like to help!!! I feel like I just had my 100 follower giveaway...Anyways I am so close to 200 and I would love to celebrate with a giveaway. If you would like to join in by donating something I would be so happy!!! 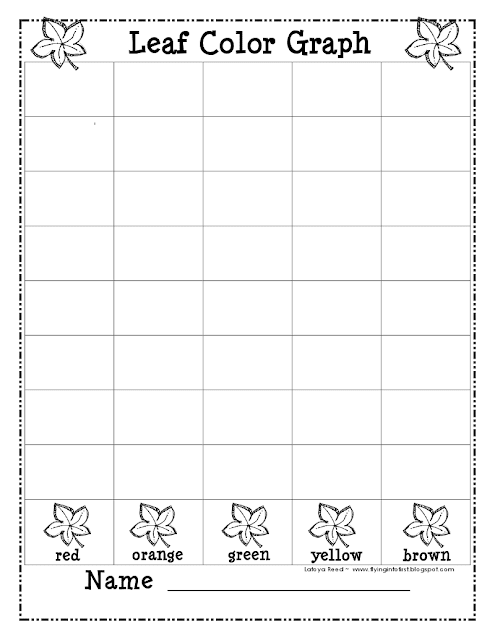 Leave your name, blog link, tpt link, donated item link, and email below. If you would like for them to choose the item from your store that is fine too!! Thanks in advance! !